Happy Monday! 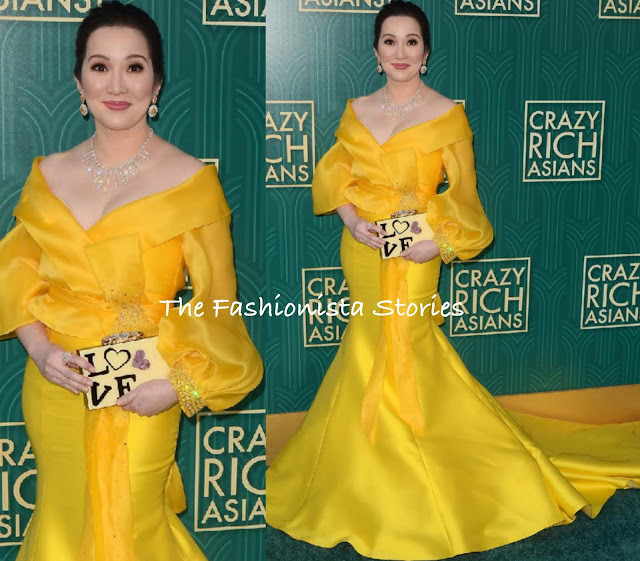 Coming in with the most votes for Best Dressed Fashionista of the Week, thanks to her fans, is Kris Aquino in Michael Leyva. In second, Rosie Huntinton-Whiteley in Stella McCartney and in third, Issa Rae in Mugler Resort 2019.